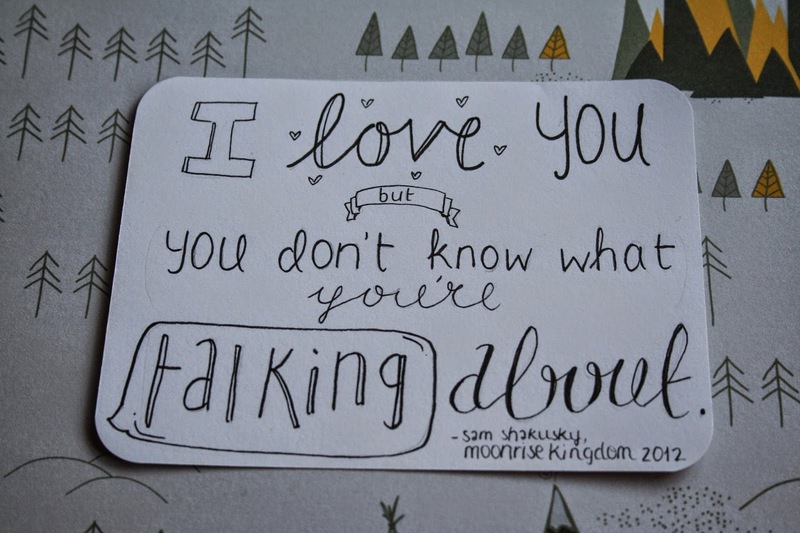 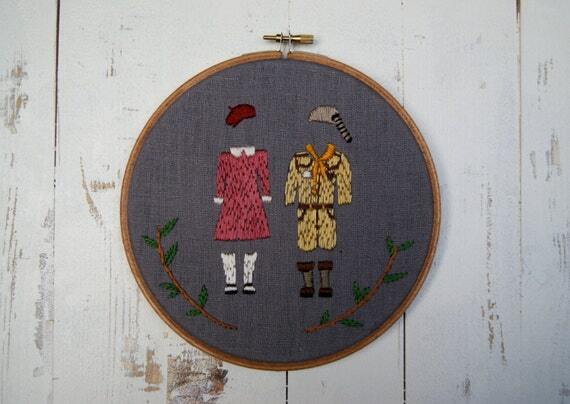 Moonrise Kingdom is one of my favourite movies. 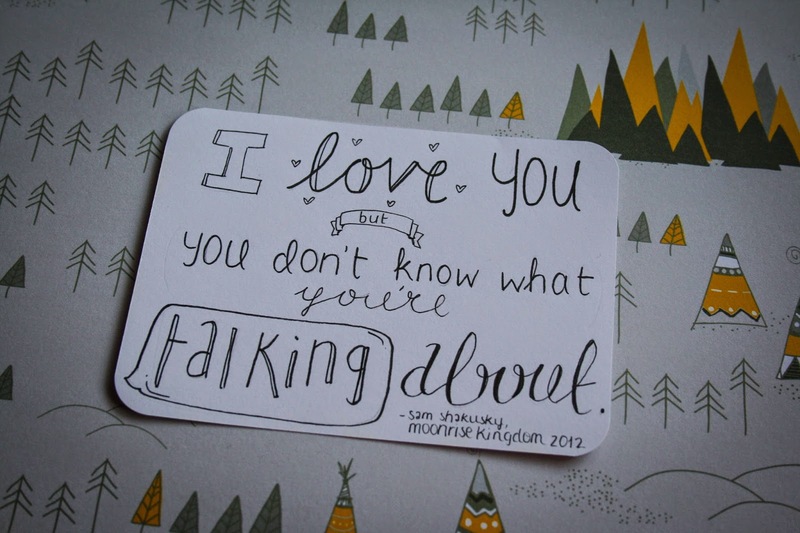 When I came across this paper, it made me think of the movie so I had to put my favourite quote to work. 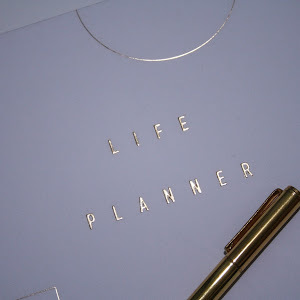 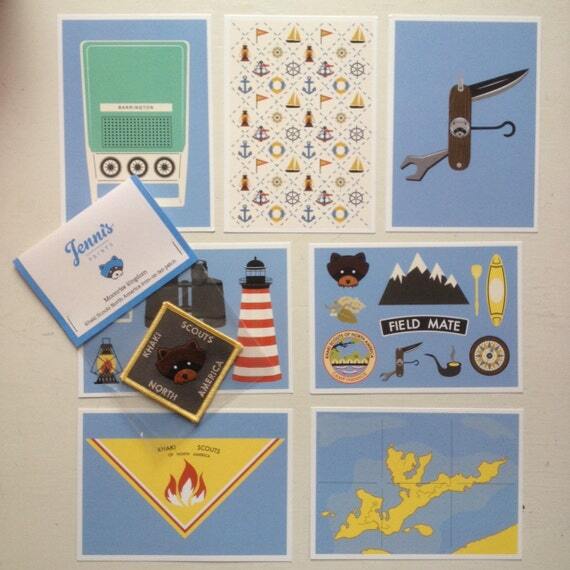 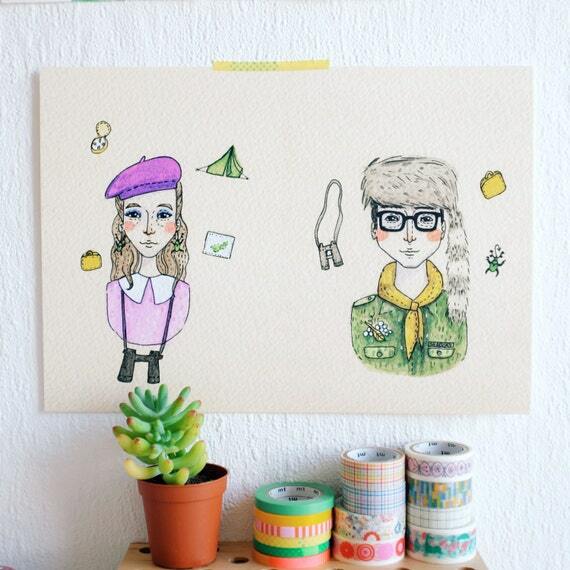 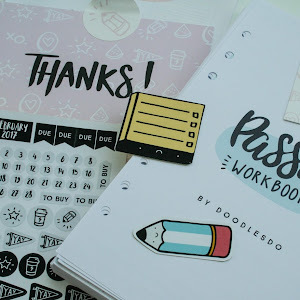 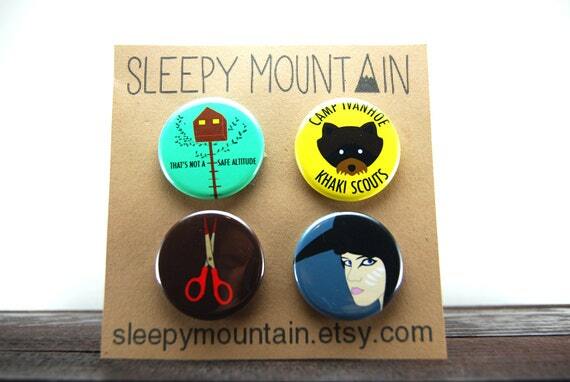 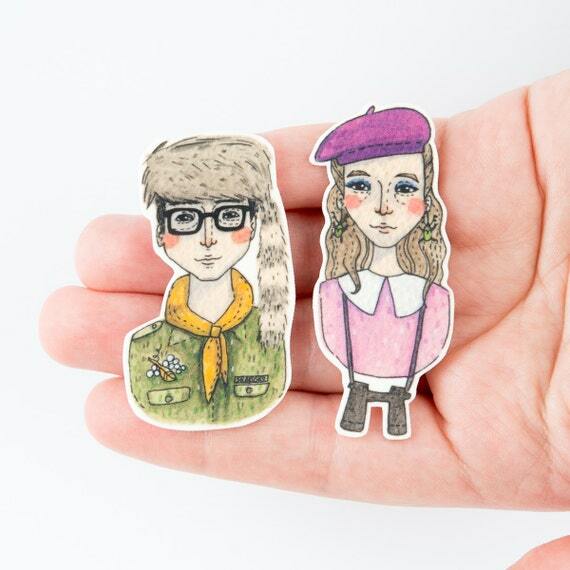 Also, check out these awesome Moonrise Kingdom inspired handmade goodies.